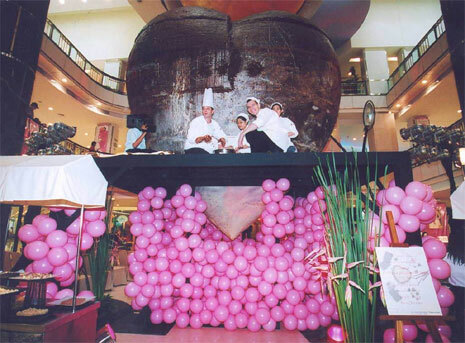 Total weight of chocolate used in creating the heart: over 2400 lbs. Finished Weight: Over 2000 lbs. Conclusion: The biggest chocolate Valentine’s Day heart weighs more than me.